My Margaret will dance to this! Oh, my ONLY daughter (out of 6 children! 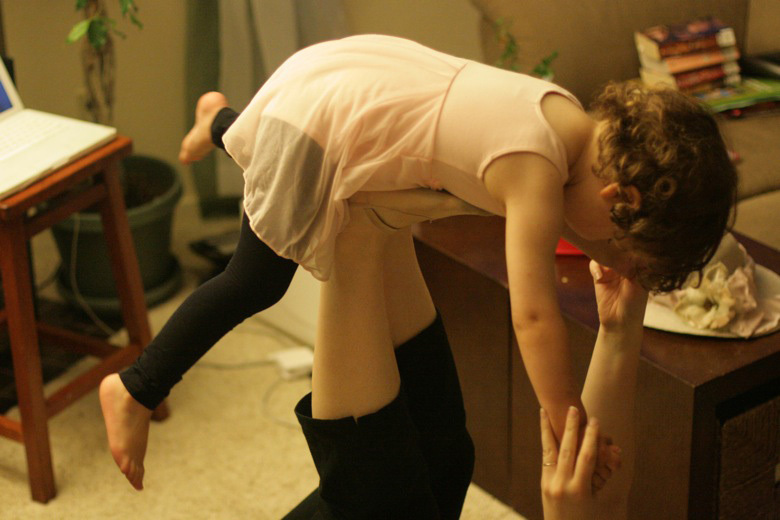 ), is always dancing ballet in her room. She would flip to have this! My 3 year old would go nuts over this video!! 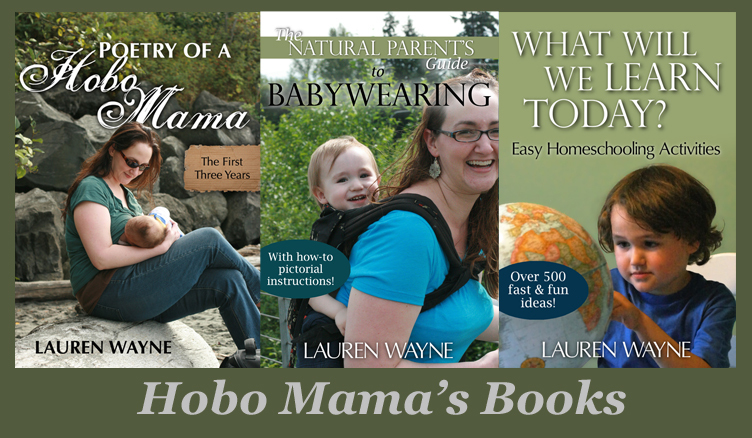 Thank you Hobo Mama for the wonderful review!! Mary Kate and I both are so thrilled that your daughter had such fun... our goal has always been to get kids up off the couch and dancing and having fun to classical ballet. Your review made me smile broadly! And as for your small quibble with our show being too pink and girly I agree completely!!! so, you have to see our new DVD just released for this Christmas, "Prima Princessa Presents the Nutcracker" which features a bunch of fun dance-loving preschool boys who dance, and sword fight, and have fun with ballet right along side the tutu clad girls! My sweet precious princess Anaiah will dance to this if we win! Thank you. My daughter would love this DVD (and maybe my 15 month old son will partake too!). My 6 year old daughter is currently on a dance showteam. She loves watching others dance and imitating the dancers! This would be for my nieces that love to dance. My one-year-old loves to dance, so she would love this! My 6 and 4 year old girls will dance to this if I win!! 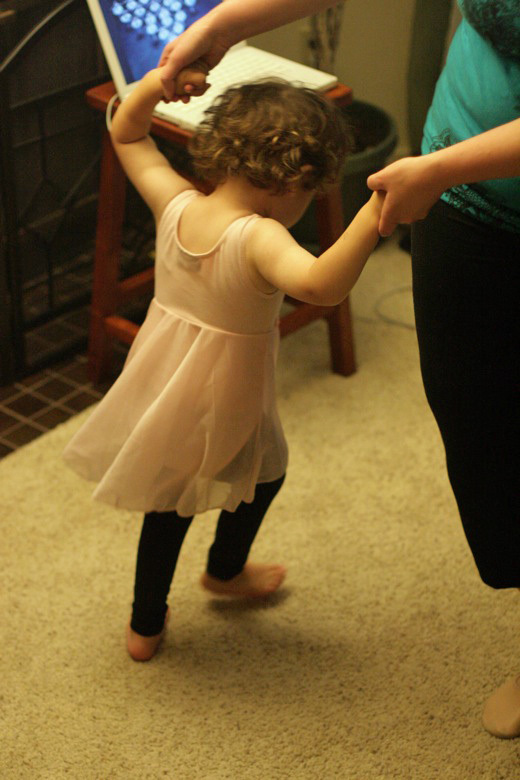 My little girl (2 years old) would love to dance like this...love it! I am a new GFC follower. Thanks for the wonderful giveaway. My nieces would love to dance to the DVD. My 5 yr old daughter loves ballet. I have three daughter under age 8 who I am sure will dance their hearts out to this dvd. 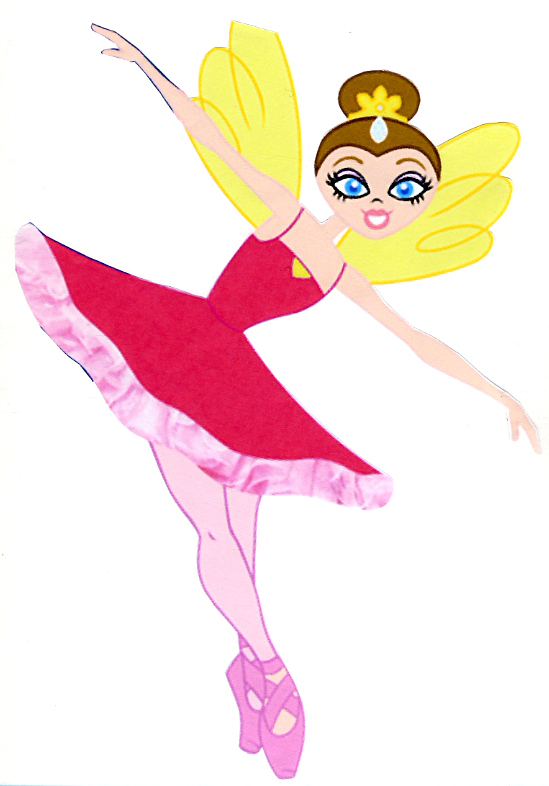 Visited the Prima Princess site, there are a lot of fun things for kids there, like coloring pages! 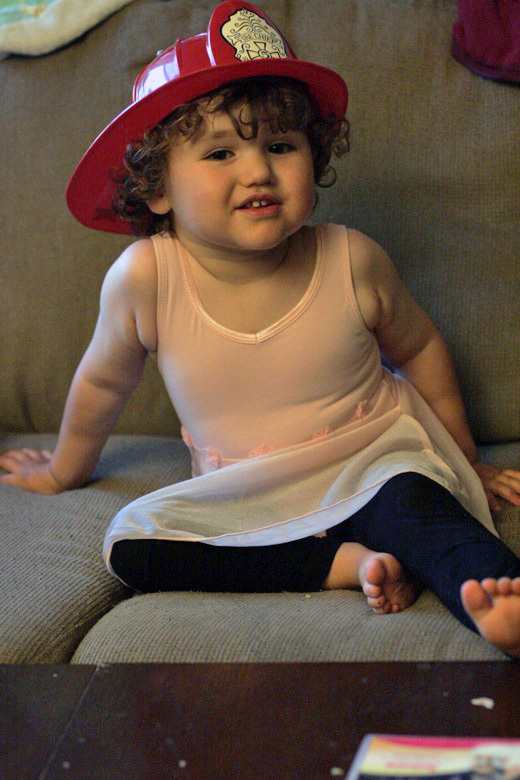 My children both love dancing and ballet stuff, so they would love this DVD! Entered your My Best Friend nursing giveaway. Oh how cute this is! My little niece would love to dance to it! I visited the Prima Princess site and learned that it was started by two moms! One mom also enjoys cartooning, and the other mom enjoys making jewelry! My 5 year old girls love these DVD's, they dance to them all the time! Be a great xmas present for my niece...she luvs to dance, thanks. My friend's daughter will be dancing to this if I win! 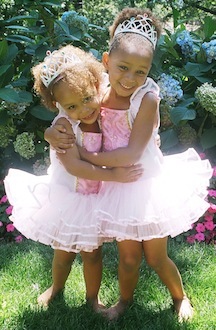 My 2 daughters (6 and 3) who love to dance. 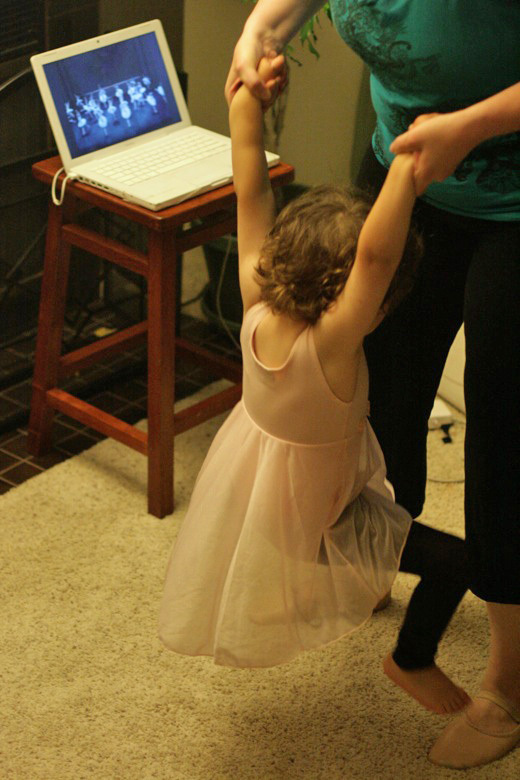 my daughter is obsessed with ballet lately (thanks to angelina ballerina). 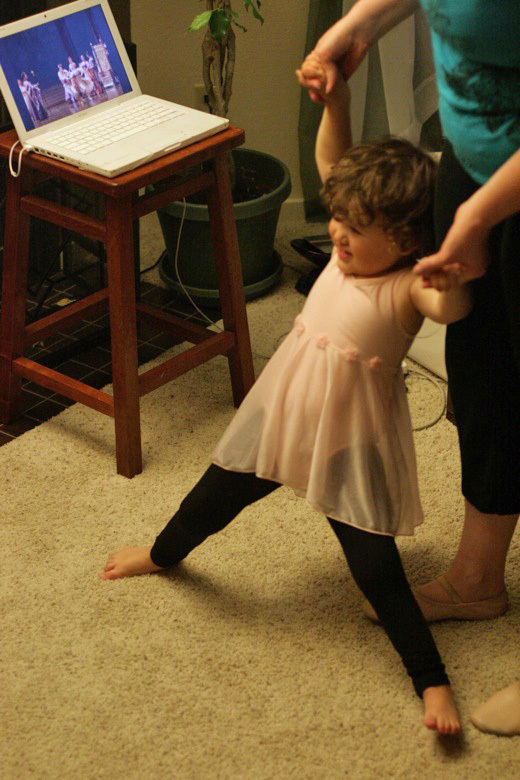 she loves to dance and i think she'd really enjoy dancing along to this! My one year old daughter will defintely dance to the DVD. She loves to dance! I would LOVE to win this for my daughter who is a ballet nut! 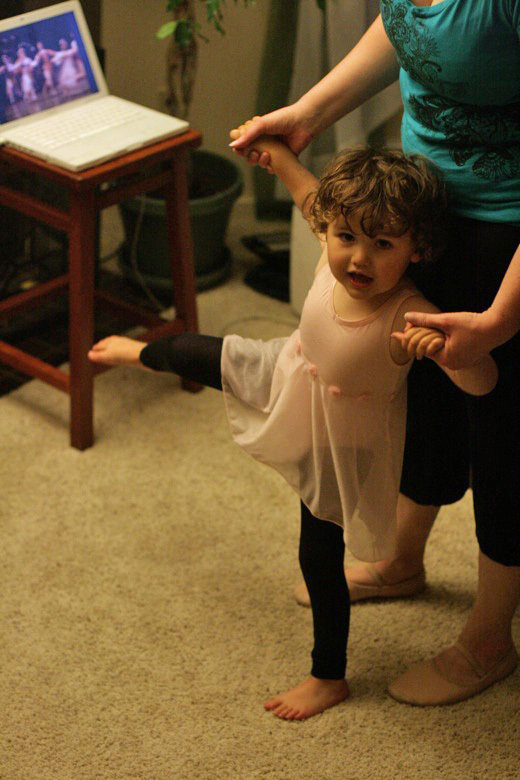 My daughter Ellie is so into Ballet and would love this. I visited the site and my daughter would love to dance to this DVD. I subscribed to Prima Princessa TutuZone blog. I visited the site and I learned, that they are "Winner fall 2010 small screen award". I follow HoboMamaReviews.com via RSS feed. I follow HoboMama.com via RSS feed.